For more details of the Tamworth Arts and Events programme visit: www.tamworthartsandevents.co.uk. As well as all the entertainment organised by Tamworth Borough Council, the Castle Grounds is also home to a number of external activities which return year on year. These include Tamworth Food Gusto Festival in September, dance events and the Tamworth Fake Festival in August. 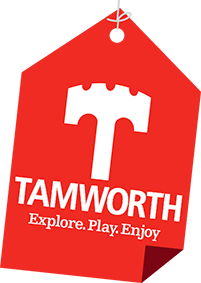 For more details on all events taking place in Tamworth please visit: www.visittamworth.co.uk, where organisers can request to list events free of charge.